BUT you can beat the laziness by prepping your meals ahead of time so you don't have to worry about cooking when you'd rather be bingeing Netflix. Want an extra 5 minutes in bed rather than worrying about making breakfast? 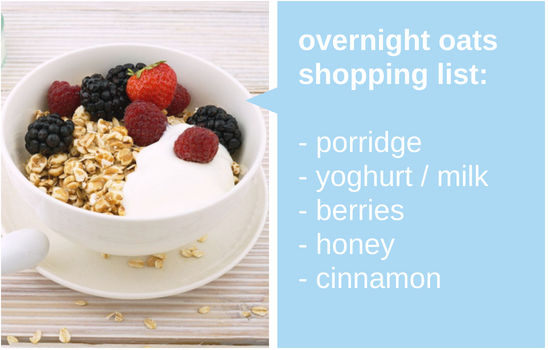 Overnight oats are perfect for you - prepare your ingredients the night before and enjoy a quick, healthy and filling meal in the morning. 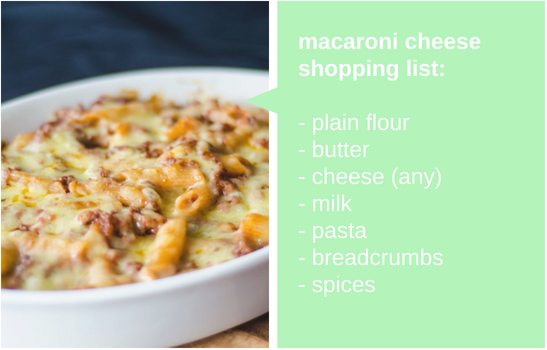 This dish is super easy to prepare and provides plenty of meals which you can save for later by storing in the fridge or freezer. You can spice things up by adding ingredients like bacon, garlic or even veg so you achieve your 5 a day. 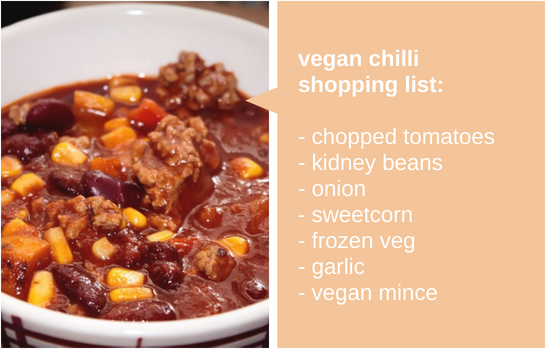 All you need for this heartwarming chilli is beans, veg and a big pan to cook it all in! It's a dish where you can throw in frozen ingredients and let it all bubble away, and doesn't require much prep. 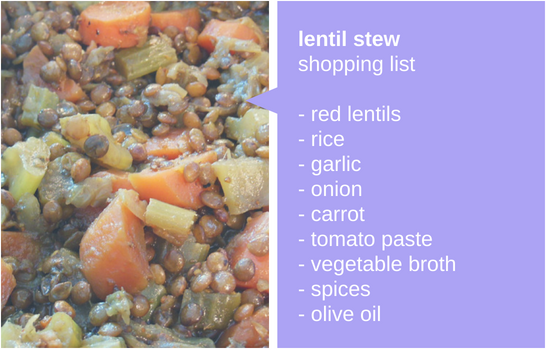 Not only is this healthy stew easy to make, it's packed with nutrition to fuel your body and keep you fit. It's tasty, warm and perfect for fuelling lectures and library study sessions. Time to go whip up a batch! 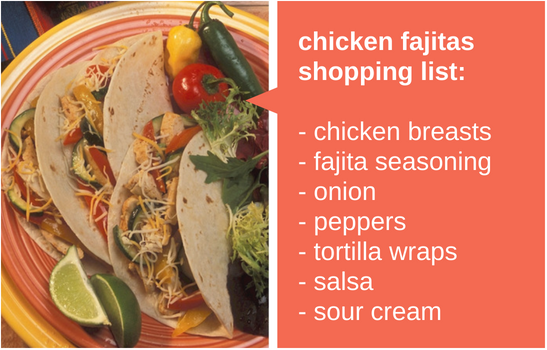 With some fajita seasoning, you can easily cook this classic, fun and simple Mexican dish. It's a great meal to get your whole flat involved in too. Once you've cooked up a fair amount, any leftovers can head straight into the freezer or into your lunchbox for tomorrow. 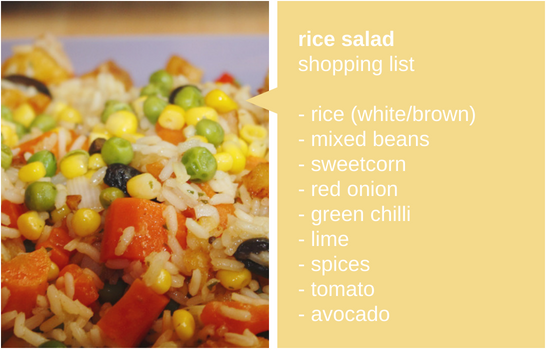 If you fancy a healthy option that can be eaten hot or cold, why not try this hearty rice salad? It's great for light lunches and dinners. All you need is some rice and veg - it'll work with pretty much any combo. You'll still be easing yourself into student life at Heriot-Watt but with all these recipes, you'll be a master chef in no time (and make you flatmates jealous too) so time to get cooking! 6 student-friendly vegetarian recipes Poppy's Kitchen: Veggie pasta Let's reduce our food waste! Meal prep recipes in 5 ingredients or less! My favourite budget-friendly healthy recipes Food shopping tips to save you money this Spring 8 stress fighting foods you NEED in your diet Poppy's Kitchen: On-the-Go breakfast Poppy's Kitchen: Lunchtime wrap Poppy's Kitchen: Super smoothie Felicity's top 5 fitness apps to kickstart your Summer Ways to be more active - without really trying Have you joined any societies yet?